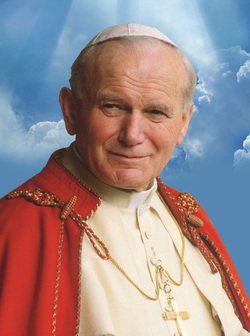 Blessed John XXIII and Blessed John Paul II are being canonized on April 27th because of the lives of personal holiness that they led. They also consistently called all of the baptized to holiness of life, particularly through working to transform the world to Christ. Join our Director, Fr. Frank Donio, S.A.C. as we explore their teachings and also their witness of life especially in the midst of challenging times. "St. Vincent Pallotti, tireless apostle, light a new fervor in all; make them ready and open to every call of their brothers and sisters." "St. Vincent Pallotti worked tirelessly to revive faith and rekindle charity among all Catholics, and so make them apostles of Christ, generous witnesses of faith and genuine dedication to our brothers and sisters, especially the poor and the needy."